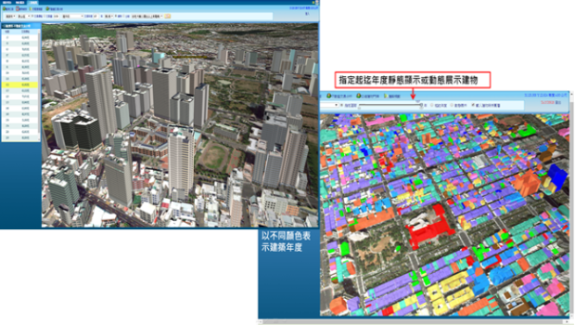 Create your 2D Maps and 3D scenes with Ease by Appling New SuperGIS Server 3D Extension! Supergeo is pleased to announce the new progress of SuperGIS Server! 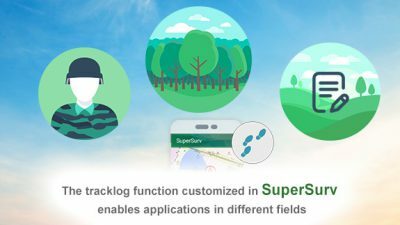 Our next step is to introduce SuperGIS 3D Earth Server to SuperGIS Server and launch the new product—SuperGIS Server 3D extension. It enables you to edit 2D maps, establish 3D scenes, and perform data analysis efficiently. In the future, publishing a 3D model on this GIS mapping platform as well as overlaying the 2D map with 3D scene will both become possible! As information technology advances, there is a growing interest in interpreting 3D data on browsers or mobile APPs as people are eager to bring 3D solutions to their daily lives. We’ve also found this big desire from our users. 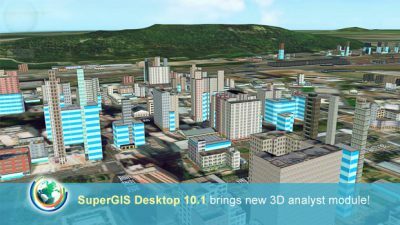 Therefore, the new version of SuperGIS Server is going to give you a whole new experience of 3D editing and visualization. With the extension, you are not only allowed to publish and manage the 3D scene you’ve created, including map services, image services, and map tile services, but you are also able to connect to the Internet services and show the result from the Internet in real time. When you can display those instant data under 3D environment, of course, you are able to make better use of the information. 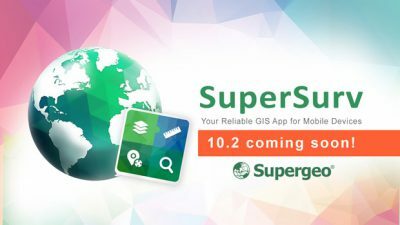 The latest version of SuperGIS Server 3D extension will be released at the beginning of Q4 and this full-featured update will definitely provide you with the best user experience! 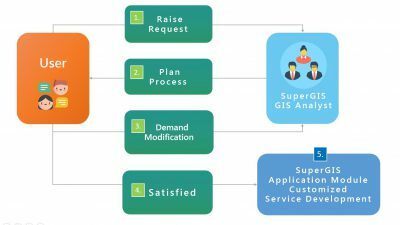 Getting whole new GIS experience by using SuperGIS Desktop 10.1!